I’m thrilled to announce the release of the fourth book in the Vampire Innocent series! 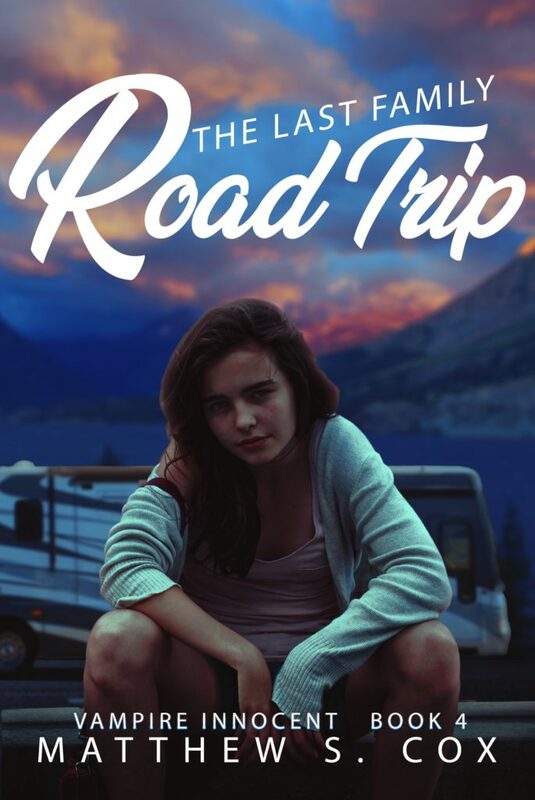 The Last Family Road Trip is now live on #kindle. Paperback is on the way (takes a little longer to churn through the labyrinthine workings of Amazon’s servers. The universe holds various immutable constants: death, gravity, taxes… and the Wright family road trip. After a couple months as a vampire, Sarah’s mostly adjusted to her new unlife. Despite being eighteen and immortal, she embraces staying at home. Her almost demise makes her quite aware that her family won’t be around forever. She only needs to keep her supernatural and normal lives separate. Every summer, Dad plans a vacation-by-car somewhere across the country. Lameness has increased each year, but Sarah blames that on growing older. She thought dying might get her out of going, but her father’s not about to let something that trivial put an end to the tradition. After renting an RV and tinting the back windows, he’s confident he can bring the whole family along. Of course, as a vampire, Sarah can’t seem to go anywhere without attracting the weird. 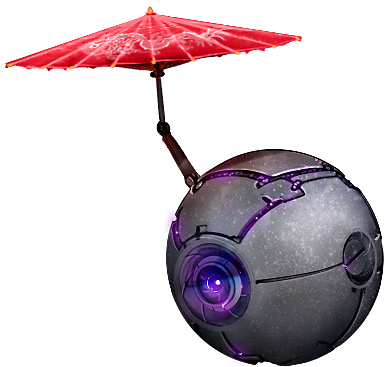 This entry was posted in Blog by Matthew Cox. Bookmark the permalink.